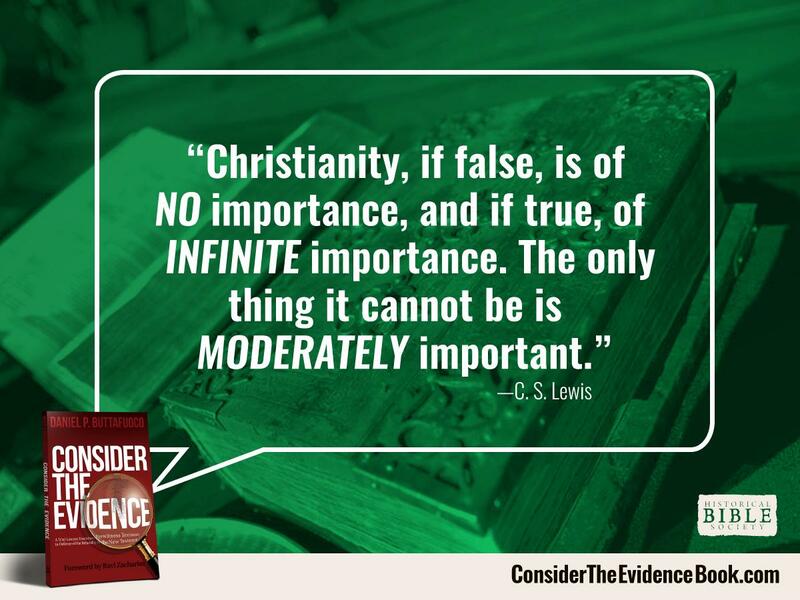 The point here is simple: If Christianity is true, follow with your everything (to the best of your ability), if false, completely reject it. The only option you can't take is indifference to the words of God. Jesus even speaks of this In Revelation 3:14–21 where he speaks of the lukewarm believer. "So, because you are lukewarm, and neither hot nor cold, I will spit you out of my mouth." But this same concept can be applied to unbelievers. It's nearly impossible to passively reject something as significant as the word of God. God calls us to be the people He wants us to be. He should (and we should not) not settle for mediocrity as what He did for us on the cross was nothing short of spectacular. We are obligated to respond to his love and faithfulness to us by expressing it to all people, especially to those who don't believe.